Great investment opportunity on commercial property. 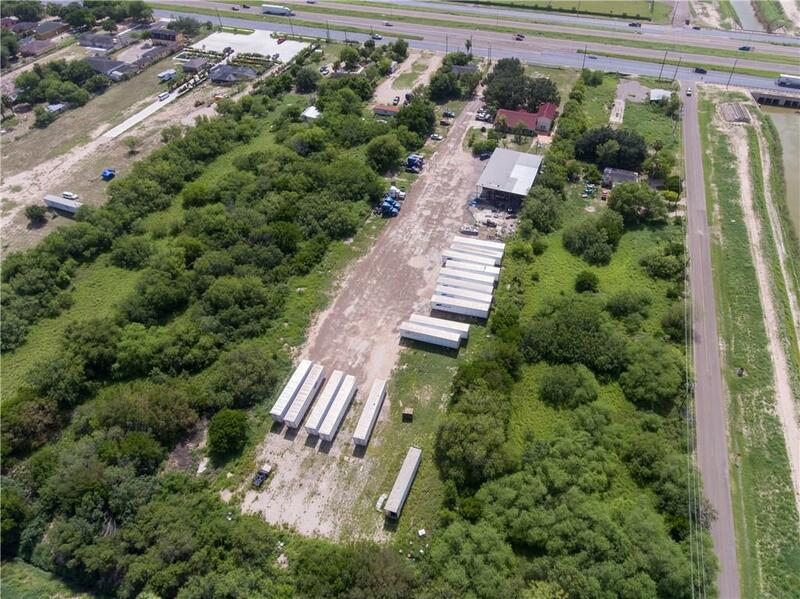 This commercial property is located off Expressway 281 north of Edinburg right before FM 2812. The property features 2 homes, one of them is currently being rented out for $725.00 and the other home is being rented out as an office. 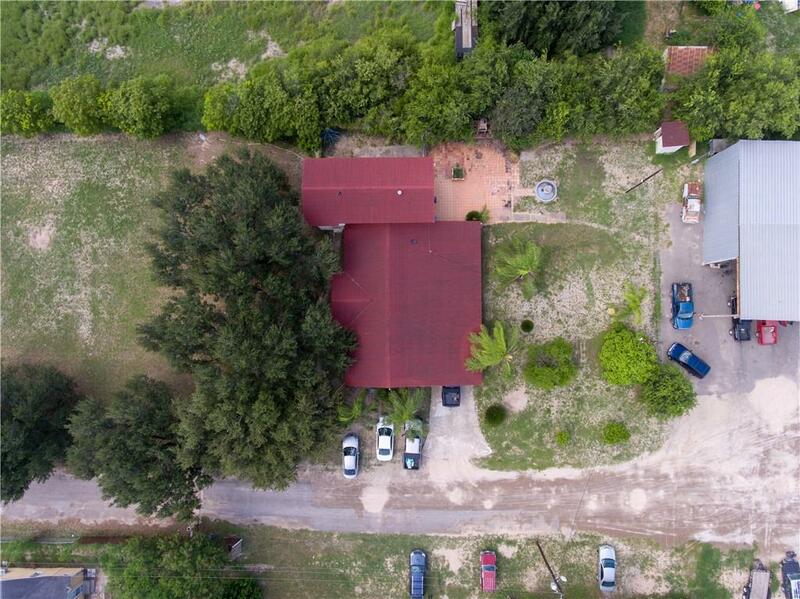 This 4 acres property also has a mechanic covered carport that fits up to 9 semi trucks. The office and shop are currently being rented, making this property income producing. In total the property is producing $4225.00 of income per month. As the Rio Grande Valley grows everything keeps on growing out towards the area the property is located. The potential for this property will only increase over time. 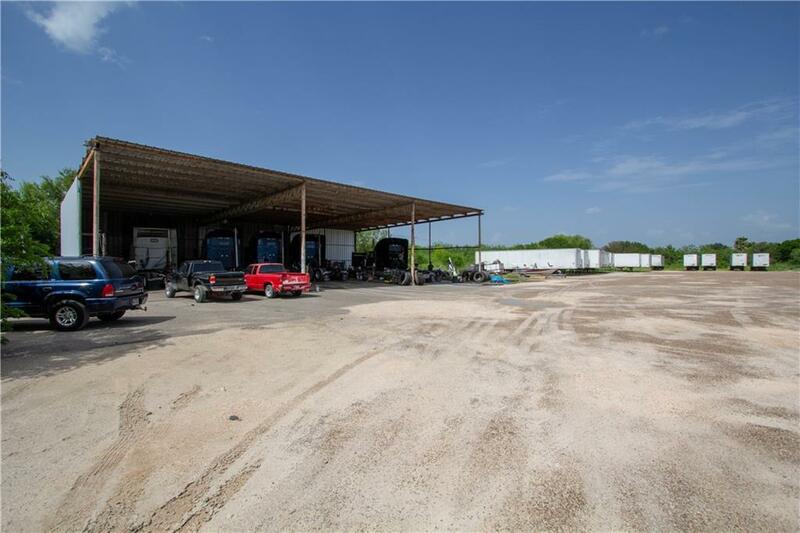 This property is perfect for a growing trucking company or trucking mechanic shop. Come check it out and see for yourself how this property could be able to fit all your needs. Listing by Javier (Javi) Cantu, Jr. of Big Realty.